Pulau Jong is among our last untouched islands; it has not been reclaimed or developed. This is what our Southern Islands used to look like. 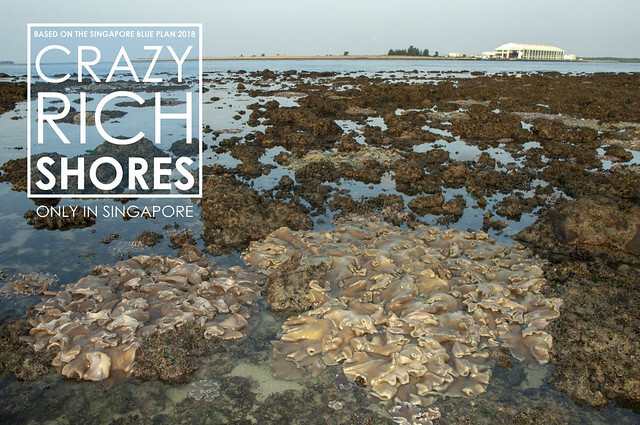 As part of the cluster around Pulau Semakau, Pulau Jong has been recommended by the Singapore Blue Plan 2018 for Immediate Conservation Priority. Shaped like a 'pau' (Chinese dumpling), the island sticks out above the high tide. But it has a massive reef flat that only emerges at low tide. This reef flat together with the domed island is said to resemble the silhouette of a Chinese sailing junk, and possibly how it got named 'Jong'. A beacon marks the extent of the reef flat for safe navigation. 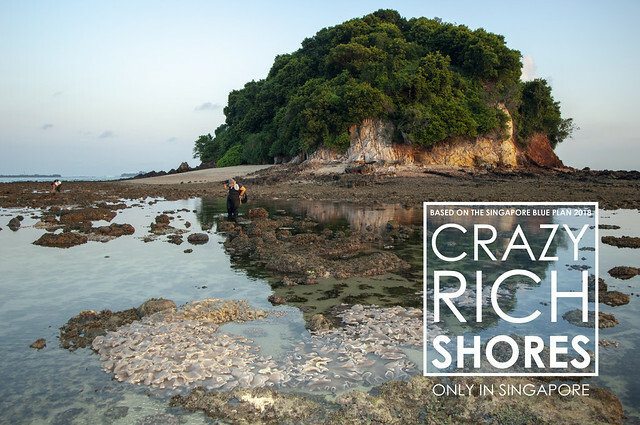 Pulau Jong is cloaked in a lush coastal forest that shelters many rare and endangered native plants. It has interesting rock formations too. 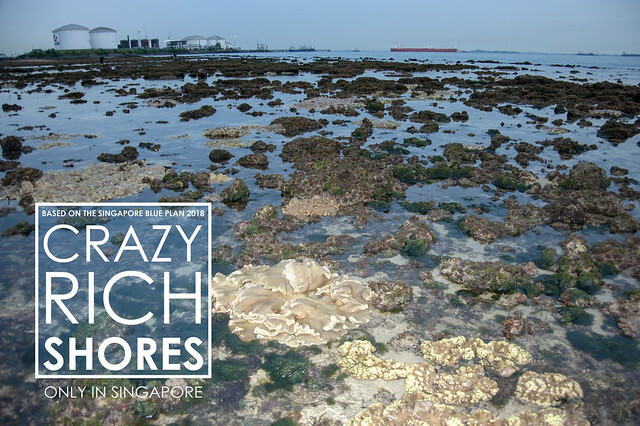 Huge leathery soft corals are found on the reef flats of Pulau Jong, which lie next to the Semakau Landfill. In this photo is the Transfer Station where barges bring incinerated waste from the mainland. On the southern tip of Pulau Jong is Pulau Sebarok with huge storage tanks containing petrochemical products. On the northern side, the massive petrochemical plants on Pulau Bukom. The Jong Fairway is next to Pulau Jong. 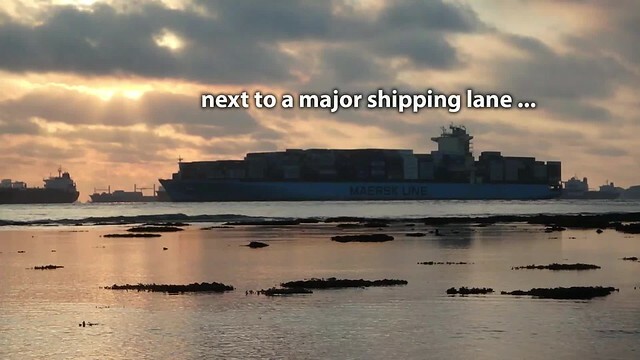 The Fairway is a major and busy 'highway' in the sea used by humungous vessels that call at Singapore port and container terminals. 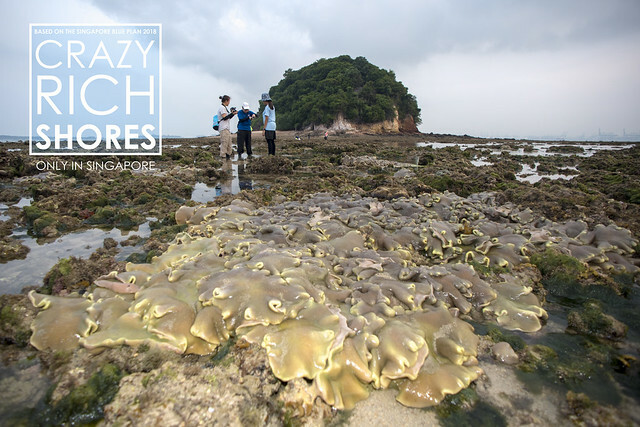 Here's a glimpse of Pulau Jong during a low tide survey. Pulau Jong is also a dive site, although not very popular with recreational divers due to strong currents. Researchers and volunteers who help them, do dive to survey and keep an eye on the health of marine life in the waters surrounding the island. Chay Hoon shares a glimpse of a recent dive survey there.